Home »FAQ»Do You Do Recycle Car Parts? Do You Do Recycle Car Parts? Question: Do you do recycling? Answer: Absolutely! 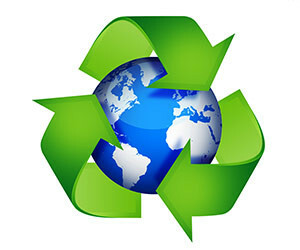 We recycle nearly all components: batteries, metal, plastic, tires. Contact us or bring it on over. Next → Next post: Do You Remove Scrap Cars?